When you purchase promotional items, you want them to stand out in your customer’s mind and have a positive impact on your reputation. In a world of increasingly sophisticated marketing techniques, it’s not easy to catch and retain your prospective customer’s attention. 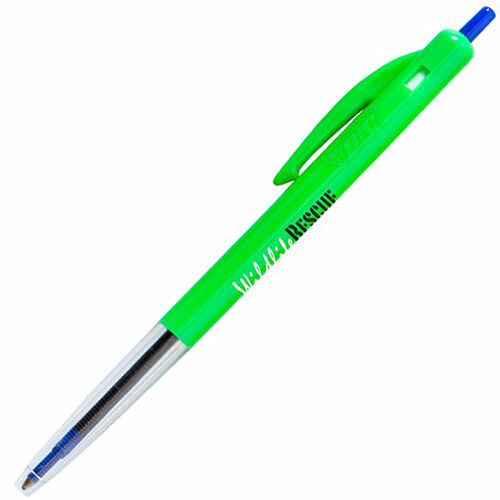 This has led business owners to believe that promotional items like printed pens are no longer effective. 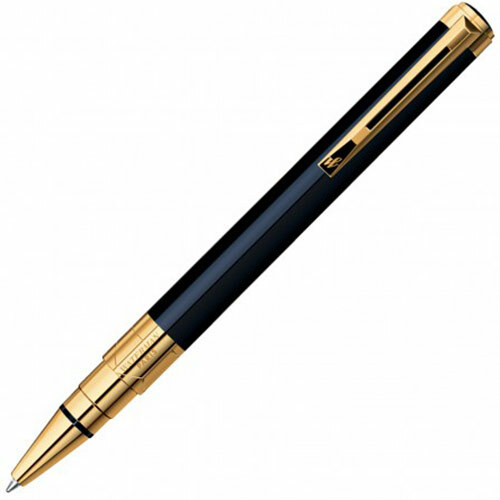 At Ezy Promo Pens, we’ve noticed that most of our clients still buy promotional pens online and enjoy excellent benefits. This is because they have changed their campaigns around promotional items. One of the best examples of this is a campaign with eco-friendly promotional pens. 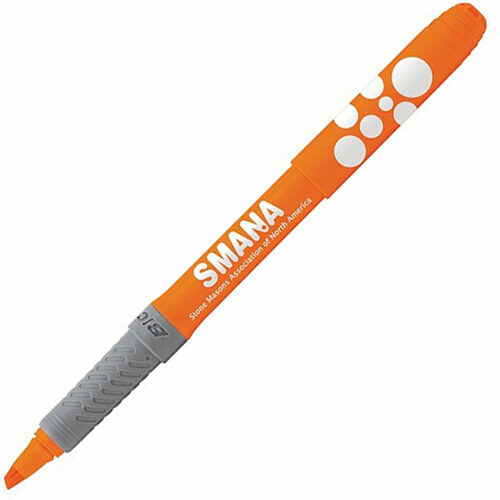 Continue reading Printed Promotional Pens – Are They Really Effective?